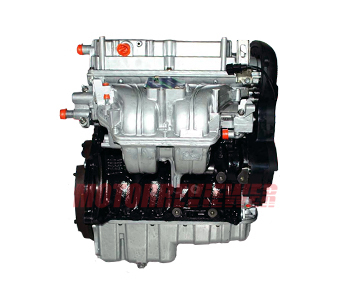 The Chevrolet 1.8-liter engine, known as the F18D3, is a slightly modified the T18SED engine. Inside, there are not so many differences between these two engines. The F18D3 has new ignition module instead high voltage wires. The oil filter is in another place. There are the new water pump, timing belt, and rollers. Also, there are some noticeable hard changes. People don't feel any different in a car with both engines - the same power, fuel and oil consumption, reliable, etc. Weakest points of the F18D3 engine are the same as the engine F14D3 and F16D3 have.